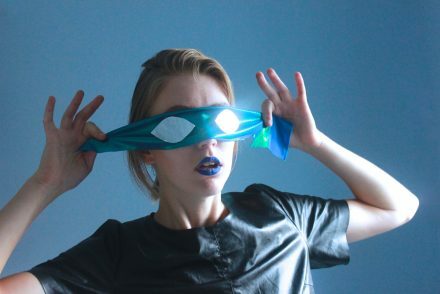 Bristol’s Soeur showcase their abrasive side, announcing their tension-building new single Fight following its premiere on BBC Radio 1 Rock Show. The track focuses on the journey of blindly following something, questioning it, and wanting to fight against it. “Following a conversation with an old friend, I was inspired to write about how he’d fallen in love with the idea of protecting his country but ultimately left the army despising what he was fighting for. Like many of our songs, it’s meaning transcends this particular situation“, explains guitarist and vocalist Tina. Fight follows previous single Track Back. 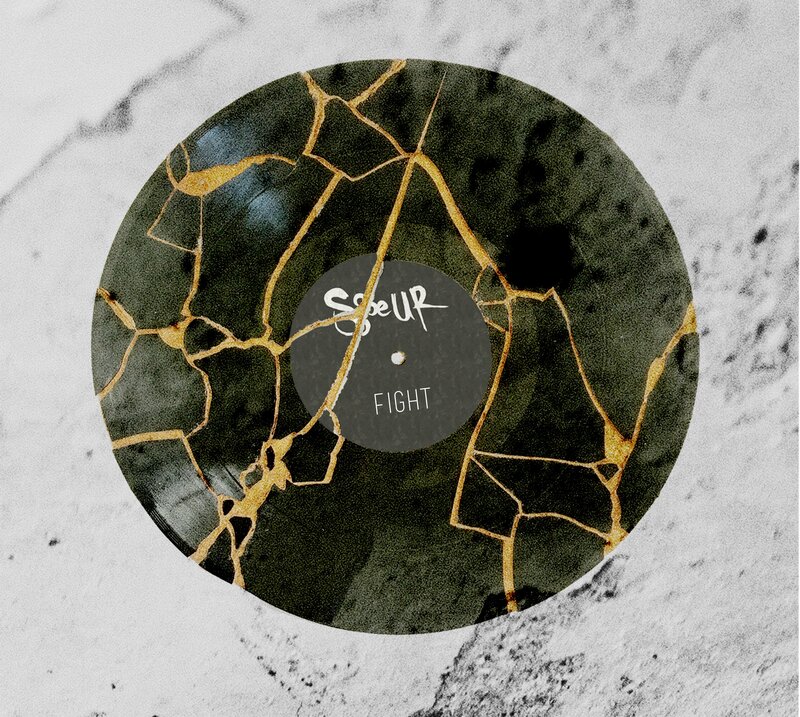 Both will feature on Soeur’s forthcoming EP Fight, which will be self-released on 17th November. Produced by Mat Sampson in Bristol’s Bink Bonk studio, the EP captures Soeur‘s genre-defying and overwhelming range, from stomping alt-rock as seen in Out Again, to the grungey, PJ Harveyundertones captured in Quiet It, or the emotive and heartfelt Whole Me. Musically Soeur are far from formulaic, the only consistency being the flawless dual vocal between Tina and Anya which intertwines throughout the EP. 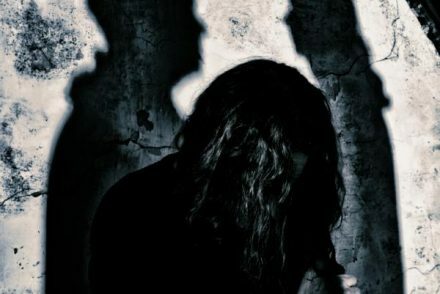 Soeur are a brutal, soulful assault on the senses. 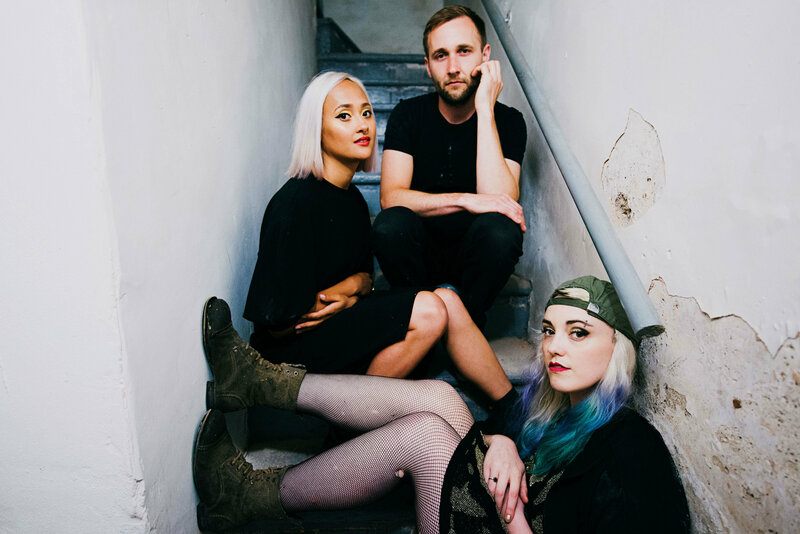 Hailing from Bristol, the three piece are bound together through experience and appreciation of British alternative music. The band title, French for ‘sister’ in itself represents this union. Receiving plaudits from the likes of BBC Radio 1 Rock Show, Clash, Kerrang! 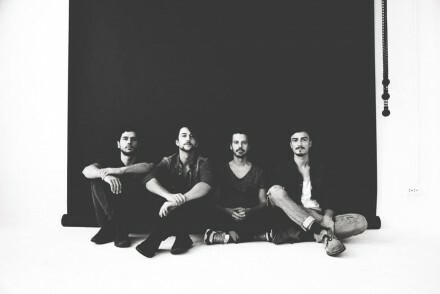 Radio and The Line Of Best Fit, Soeur are on the brink of something new and exciting. Watch this space for further news. GOD IS AN ASTRONAUT UNVEIL FIRST & EXCITING ALBUM DETAILS ‘Epitaph’ To Be Released April 27th On Napalm Records!